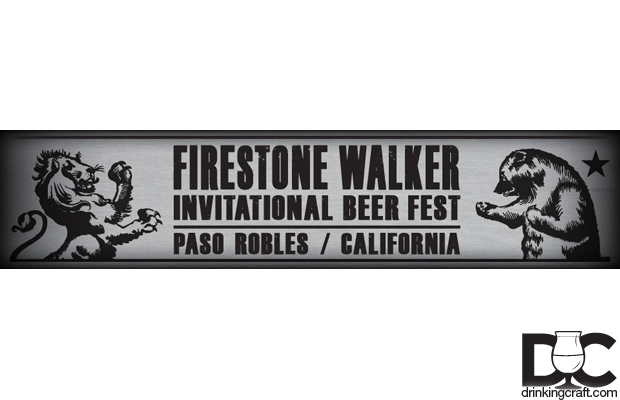 via Firestone Walker Social Media: “Firestone Walker Invitational Beer Festival PRE-SALE tickets sold out in less than 60 seconds! 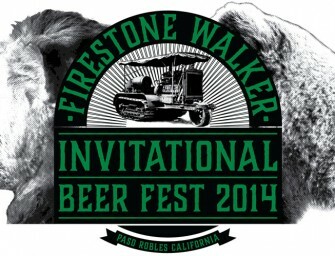 Didn’t get..
3rd Annual Firestone Walker Invitational Beer Festival May 31st, 2014! 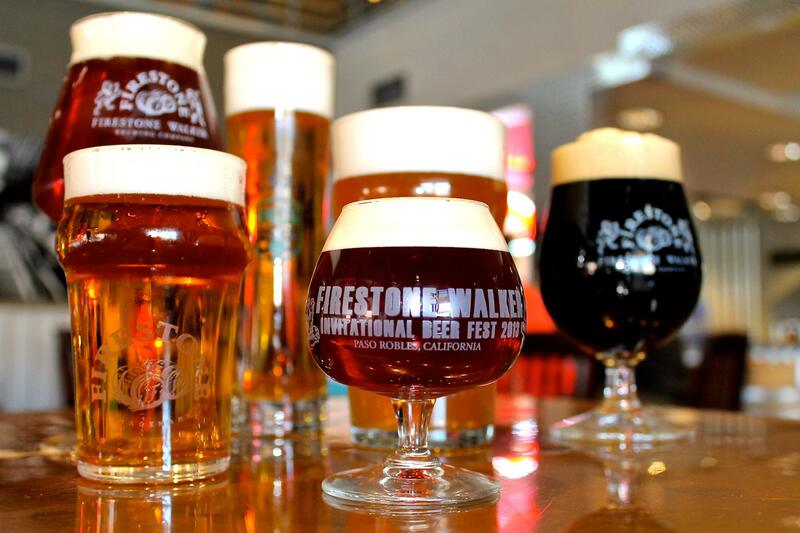 40+ breweries 20+ restaurants TICKETS CLICK HERE General Admission..